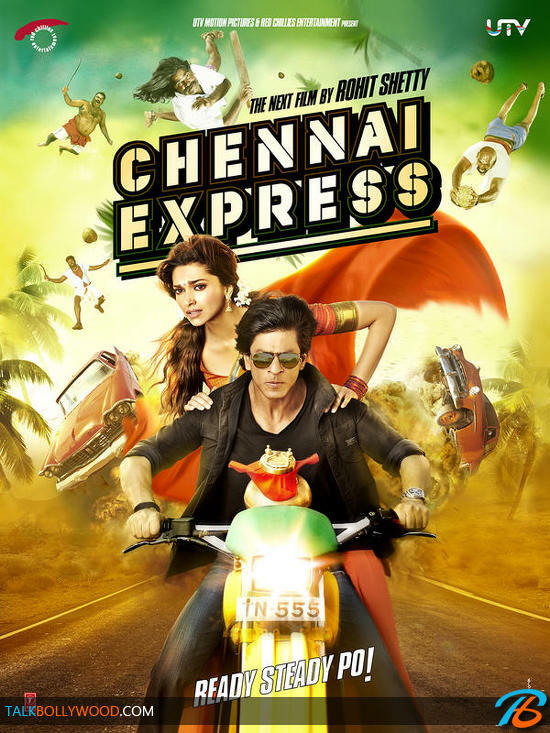 The new is finally confirmed, one of the most awaited films of the year Chennai Express will release this Eid on 8th August 2013. 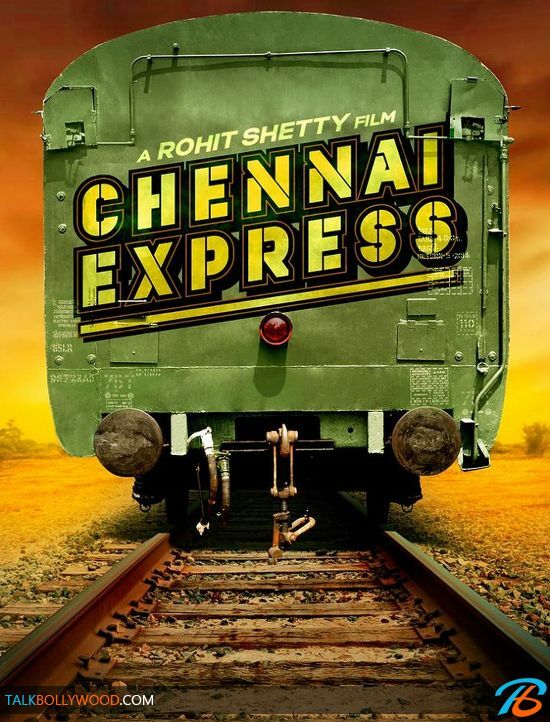 The production house UTV announced it’s line up of films in 2013 thus confirming the release date of Chennai Express. Interestingly it is Shahrukh Khan’s arch rival Salman Khan who has been ruling the box office during Eid for the last few years. Super hit movies like Dabangg, Ek Tha Tiger and Bodyguard released during Eid in 2010, 2011 and 2012 respectively. But 2013 Eid will see SRK trying to create his magic at the box office. The release date also ensures that Chennai Express will collide with Akshay Kumar’s Once Upon a Time in Mumbai Again which also releases on 8th August. Well this will be an interesting battle to watch out for!